Druid Hills High School senior Maya Rajan is our 2018 Valedictorian. 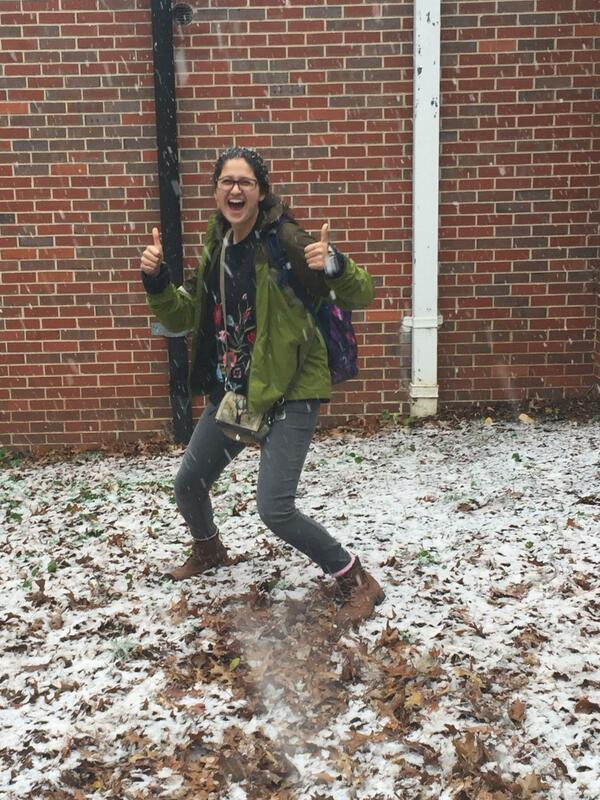 She has also been selected as a National Merit Scholarship finalist. Congratulations Maya! 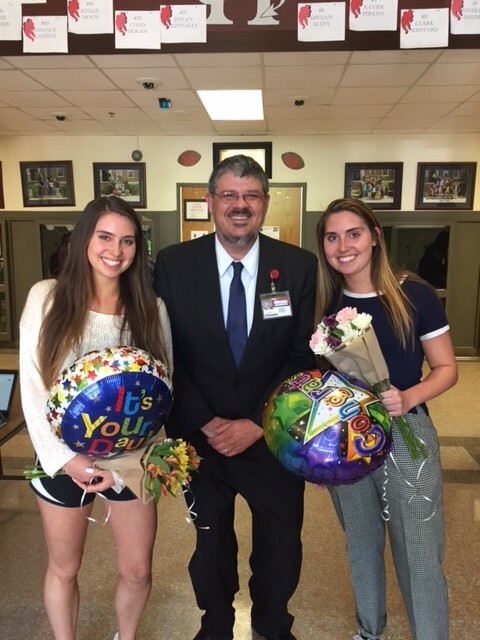 Congratulations to Lisa and Lydia Medford, Salutatorians of the Class of 2018! 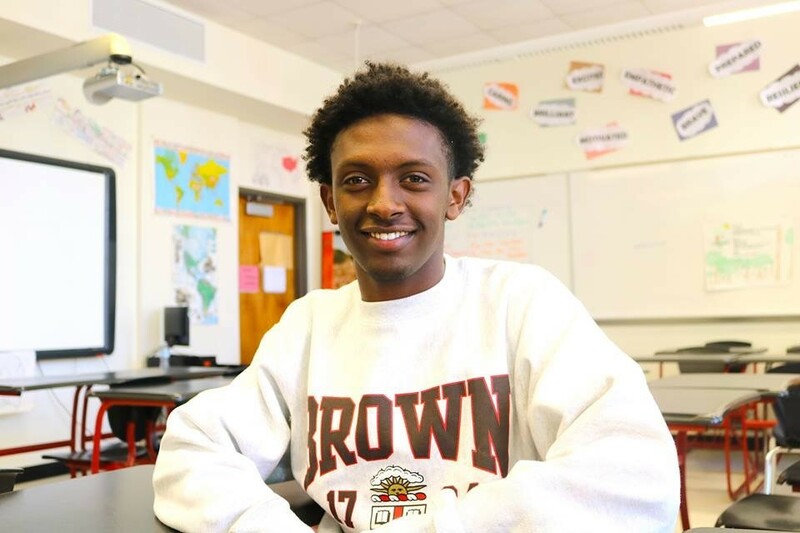 DHHS Senior Ermias Genet has been awarded a Questbridge scholarship to attend Brown University. 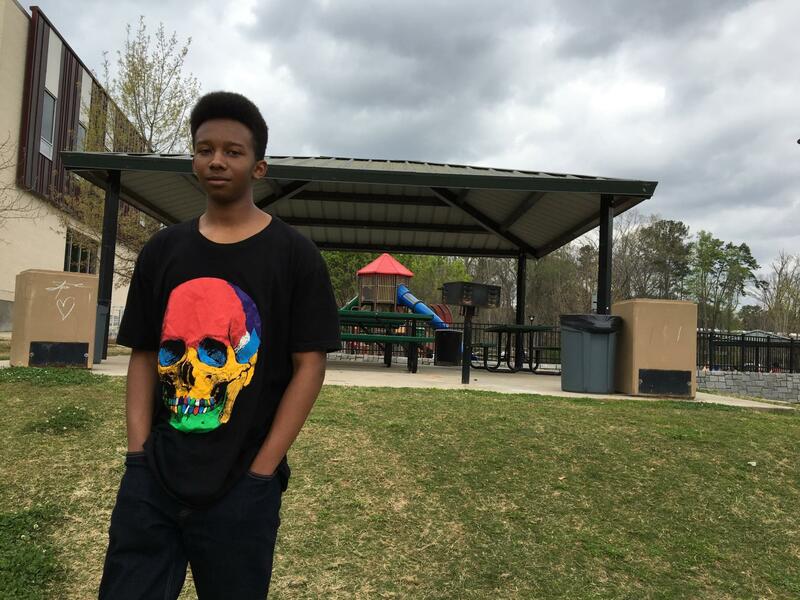 During his time at Druid Hills , Genet has become captain of the cross country team, a player on the soccer team, president of the Spanish National Honor Society, a member of the National Honor Society, Science National Honor Society, BETA Club, International Club and Future Business Leaders of America. Congratulations to DHHS senior Zakaria Gedi on his Questbridge Scholarship award from Yale University! The QuestBridge National College Match Scholarship is an opportunity for low-income high school seniors to gain admission and a full four-year scholarship to the nation's most selective colleges. The scholarship covers the full cost of tuition, room and board, travel, and dining. It is also guaranteed loan-free, and requires no parental contribution. Zakaria, an International Baccalaureate Diploma candidate, is a member of the National Honor Society, a cross country runner, an active member of the Beta Service Club and carries a 4.4 GPA. True Green will be taking a semester off, next school year, to attend the The Oxbow School in Napa, California. It is a semester program that "focuses on studio art-making and interdisciplinary humanities. It provides juniors, senior, and gap-year students the opportunity for an intensive art experience and thought-provoking academic instruction." True will be back 2nd semester to graduate with the class of 2019. Congratulations, True!!!! Senior Jerry Hudspeth is Druid Hills STAR Student for achieving the highest SAT score this year. 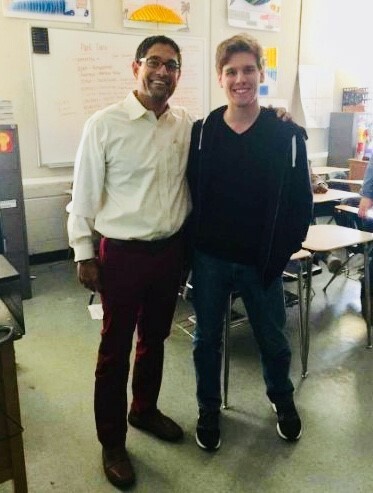 Jerry selected Mr. Patel as STAR Teacher for having made the most significant contribution to his scholastic development. 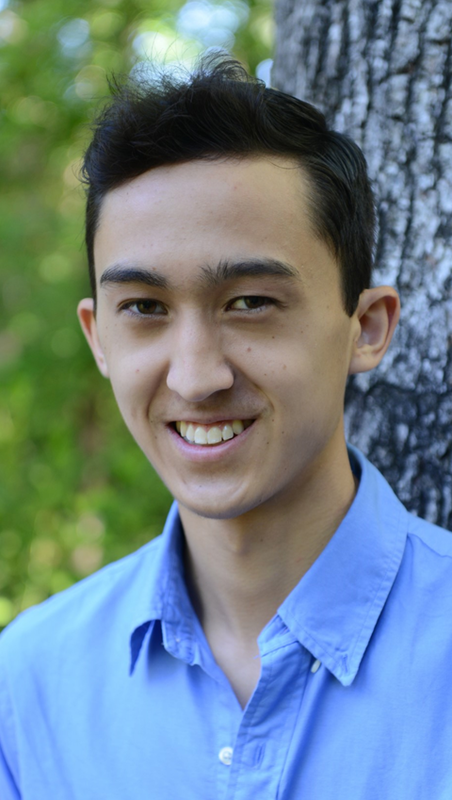 Matthew Dacey-Koo is an IB Junior at DHHS. This exceptional young man has scored PERFECT scores on both the ACT (36) AND the SAT (1600). Though it is unknown how many students have actually earned dual perfect scores, it is safe to say that this is an extremely rare occurrence. CONGRATULATIONS, Matthew!!! What an accomplishment!! !